Well, it’s been a while since I’ve had myself a good sewing project so I decided I’d channel my mother and grandmother and attempt to sew something for my little daughter! 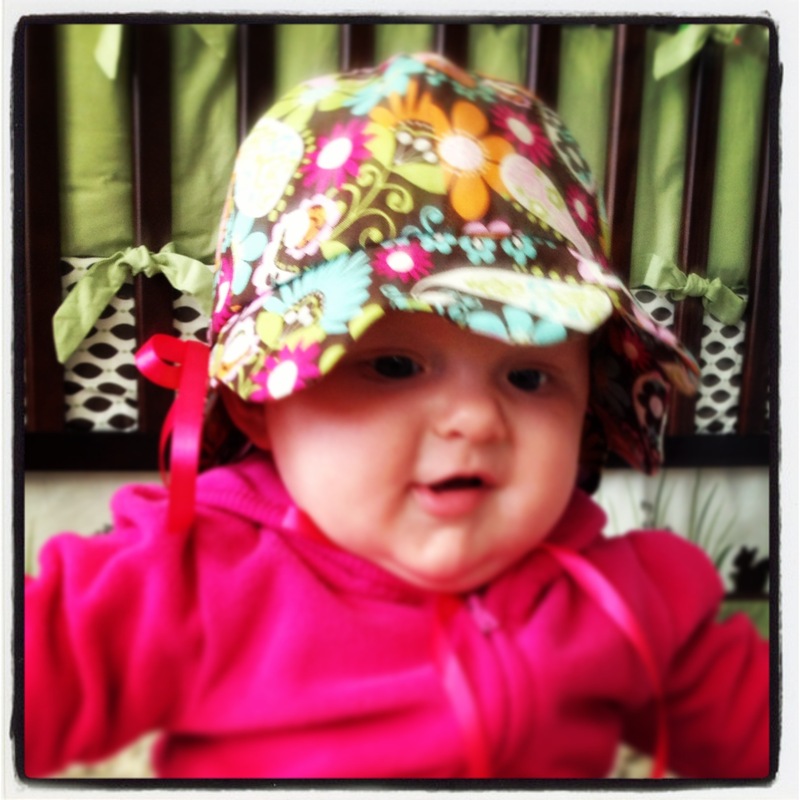 Luckily my mom actually happened to be in town to help me complete my first baby project: a little sun hat for Landri. It’s really big, but at least she can grow into it. For the seamstresses out there, it was McCall’s pattern M6494. 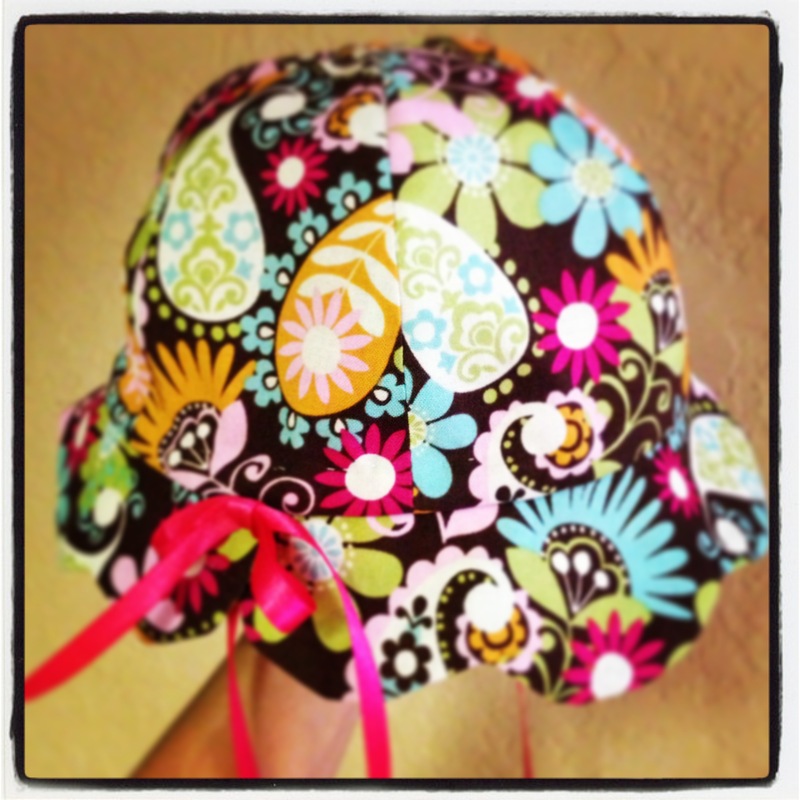 The inside lining is bright pink with a cream grosgrain ribbon trim inside the scalloped brim. Turned out great though! 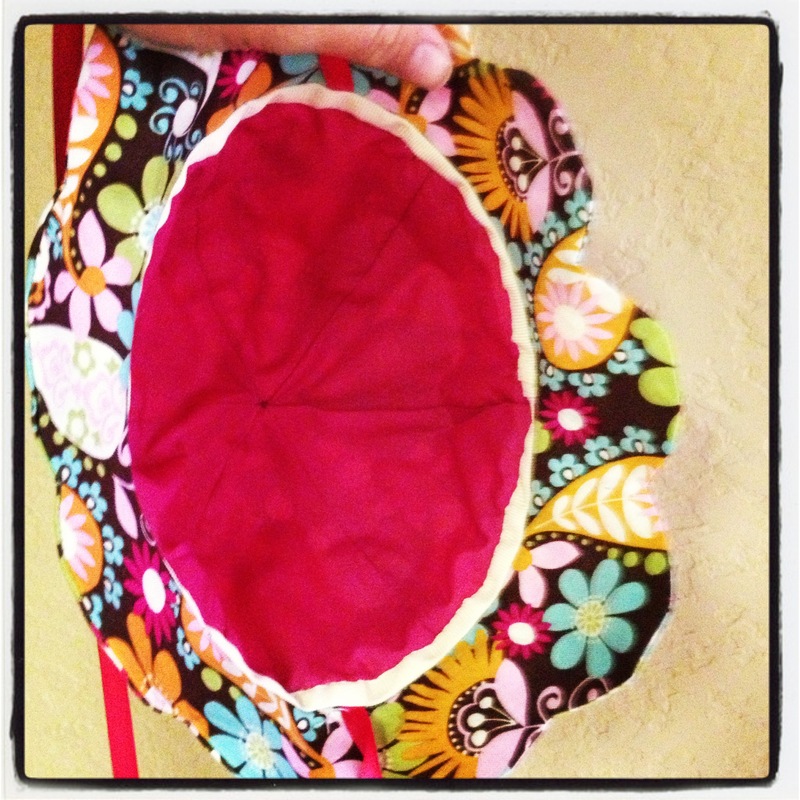 Next up will be a matching dress and coordinating bloomers! Previous Post Spring Break Bikini’s! 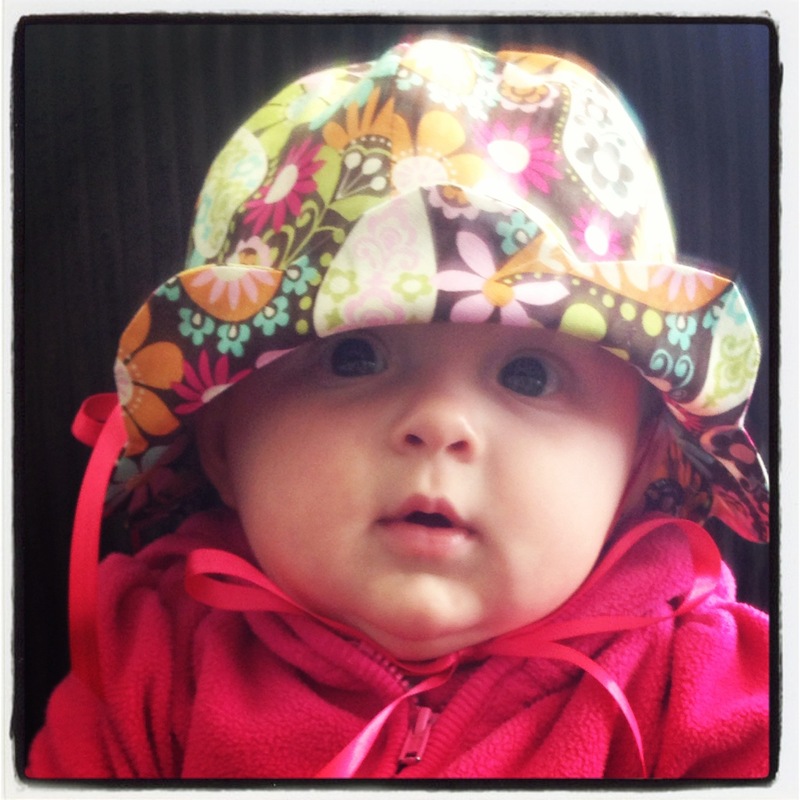 Next Post DDA (Daddy Daycare Alert)!